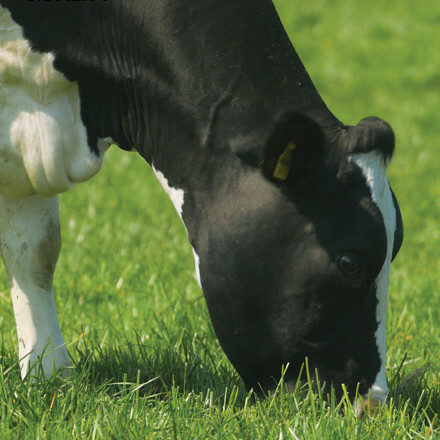 All milk products are fully traceable from the supply chain to individual farms and through to the final customer. 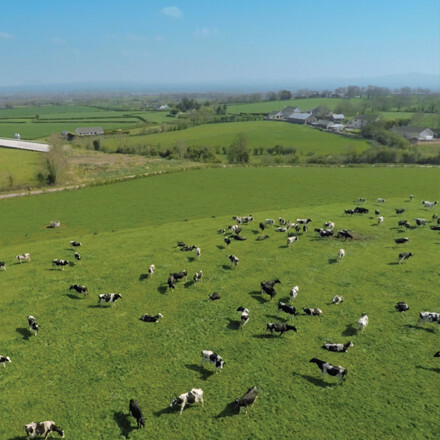 A leading edge research programme aims to reduce the environmental impact of milk production in the United Kingdom. 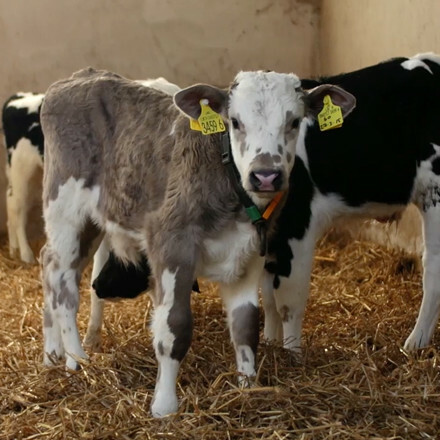 Our dairy farms are family owned, passing from one generation to the next. 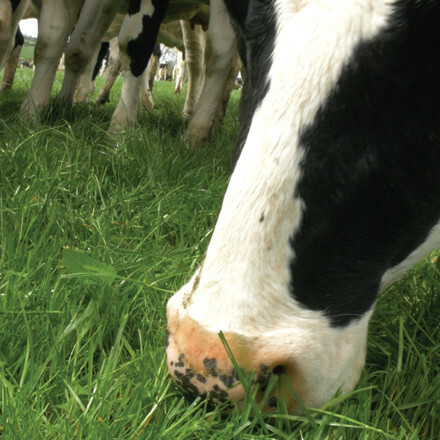 Milk from our grass–fed cows is naturally richer and can have advantages in the nutritional quality of the milk. 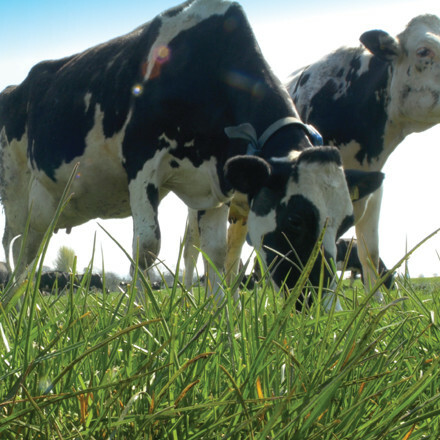 Milk production in Northern Ireland is primarily grass–based and this can have advantages for the nutritional quality of the milk. 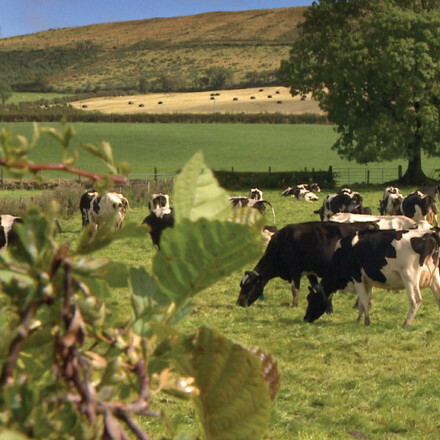 Find out more about Northern Ireland Dairies. Thank you for query. 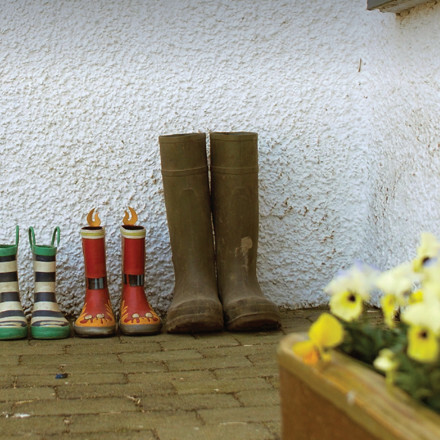 We'll be in touch as soon as possible!